Gill Hodgson Fitness :: Community Fitness Classes for ALL abilities! Regular exercise can, amongst other things, help you to tone up, lose weight, reduce your risk of illness and enhance your mood & general wellbeing... WHY WAIT!!! WANT TO LOSE WEIGHT? TONE UP? INCREASE MUSCLE? TRAIN FOR AN EVENT? GET FIT? COMBAT AGING? Regular exercise can help you achieve all this; reduce your risk of illness, enhance your mood and general wellbeing... why wait? Contact Gill now for a free consultation. 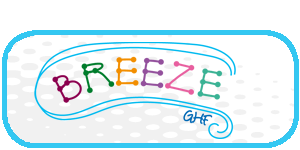 Helen - "Working with Gill on a 1/2/1 basis is a great way to focus effort where you need it. 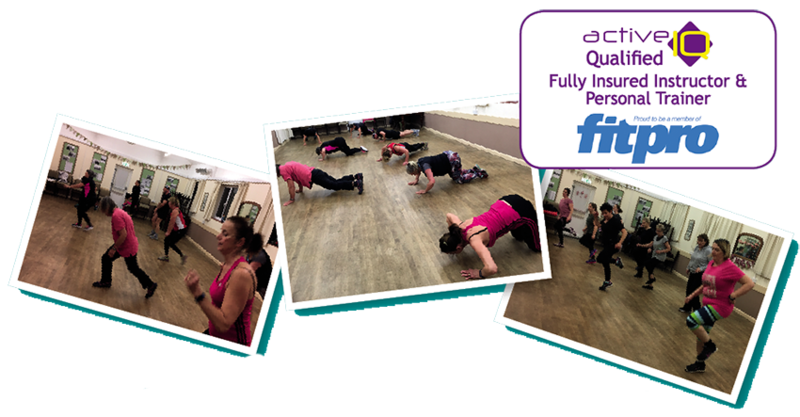 My general fitness has improved since combining these sessions with Gill’s Keep Fit Fun class at Baumber. Gill is good fun, easy to work with and has even made press ups achievable!" Richard - "As a 60 year old man, I have found that 1/2/1 training with Gill has proved a great boost to my fitness & agility, helping me with my weekly tennis & life in general!" Jo - "My past two years of 1/2/1 with Gill Hodgson Fitness has been wonderful. 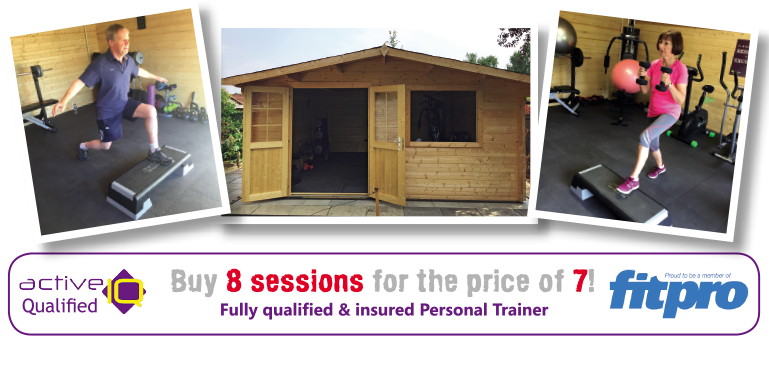 Personal training is personal - tailored to your needs. I’m walking, playing golf and just getting fitter. The classes at Baumber are great too, and to lose weight, Shred really does work. Give it a go!" 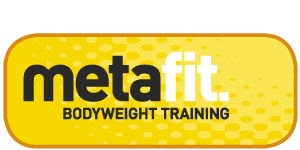 Shirley - "I have been going to 1/2/1 training for nearly 3 years and have loved every minute! I have achieved my goals and more. My overall fitness has improved immensely. Gill sets me extra exercises to do at home which make a huge difference. I’m sure other clients will agree; I couldn’t ask for a better trainer than Gill Hodgson. Gill is always motivating and encouraging me, pushing me when needed and ensures I achieve what I want." Jennie - "Attending 1/2/1 sessions has made such a difference, I can’t begin to explain! I feel more confident in myself and have gained a sense of self-belief. The sessions are fun and they’ve enabled me to lose weight and my body shape has changed! Well worth giving it a try." Miranda - "After recovering from a knee operation, I started my 1/2/1 sessions with Gill to strengthen my knee and legs. I’m now on my third 8 session programme and love it! Gill has built my strength back up and I am able to run again. I would highly recommend Gill’s 1/2/1 sessions." John - "Being an older generation participant (77). I find Gill’s Personal Training method is invaluable to me. It really has developed the right level of exercise intensity to help maintain my body’s flexibility. I would recommend it to anyone." Clare - "Training with Gill provides a full body workout. My level of fitness has improved so I feel much better in mind and body. I now look forward to exercise. Thank you Gill, for your support."